Open Memorial Day and $1 Hot Dogs! 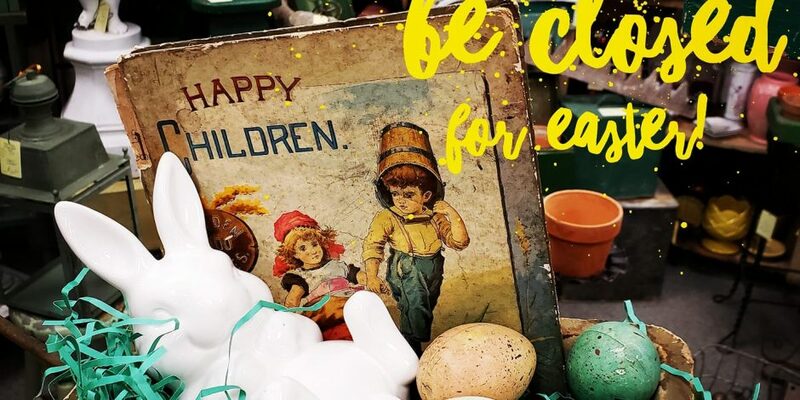 May 25, 2016 By Ohio Valley AntiquesIn Events, HoursOpen Memorial Day and $1 Hot Dogs! We are OPEN Labor Day Weekend, Including Labor Day! 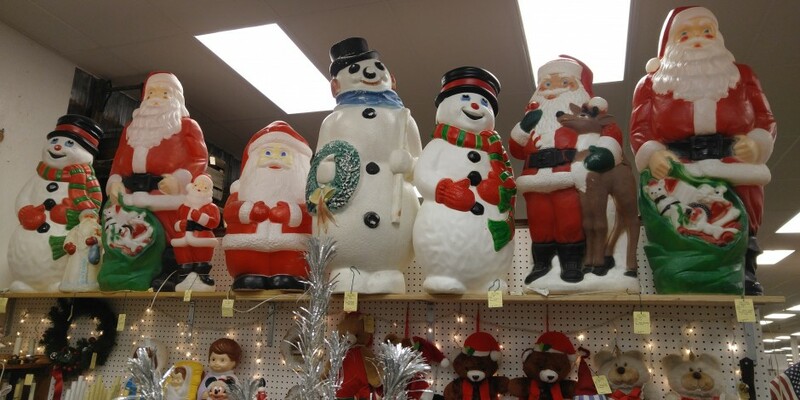 September 2, 2015 By Ohio Valley AntiquesIn Events, HoursWe are OPEN Labor Day Weekend, Including Labor Day! We’re Open 9:00am – 9:00pm this 4th of July! We’re open our regular hours (9:00 am – 9:00 pm) for the holiday! Stop on down to check out our newly listed Summer items during the day before you watch fireworks at night! 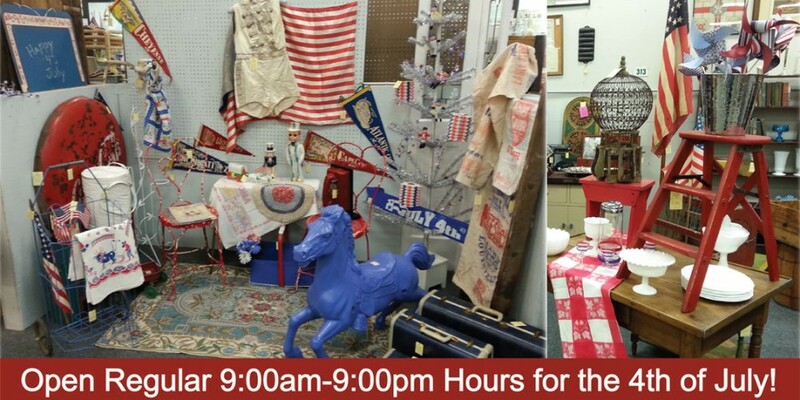 June 25, 2013 By Ohio Valley AntiquesIn HoursWe’re Open 9:00am – 9:00pm this 4th of July!